Can you think of something more romantic than cuddling up with yor loved one in a cozy room with an astonishing view over the Dolomites on Valentine's day? Oh yes! The Rifugio Scoiattoli offers a hot tub at constant high temperature where to relax, detox and drink a glass of icy "prosecco" while admiring the Dolomites. Can you figure you out there in the bubbles while snow is all around and the sun colors the montains in pink and gold? The snow has finally covered most of the Dolomites and it's offering incredible landascapes even at low altitude. 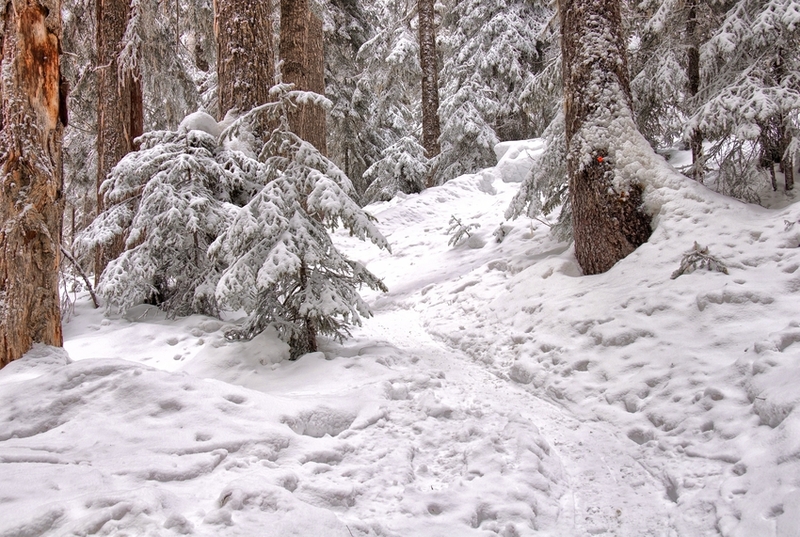 If your loved one and you feel like, we would suggest to go outside in the Nature and snowshoe through the snow capped woods around Lake Pianozes and d'Ajal. The walk is an easy one and along the way you may even admire some deer. And anyway, do not miss the joy of "making angel" in the fresh snow just like you were 5 years old because as they sing "...you make me feel so young!" But Sandrone and Paola, the owners and chefs at Rifugio Averau, are well known for their excellence cuisine so don't ask us to pick up our favorite one: too difficult. And the exquisite cuisine is not just the end of it. 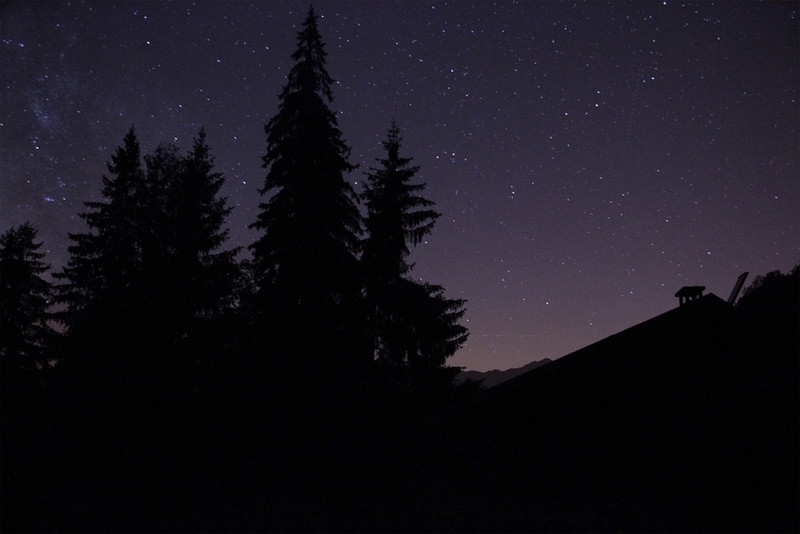 The Rifugio offers a terrace with an epic view over Mount Civetta and the stars at night. Take the cable at Passo Falzarego to enjoy an incredible view over the Dolomites around Cortina d'Ampezzo and reach 2752 metre of altitude. 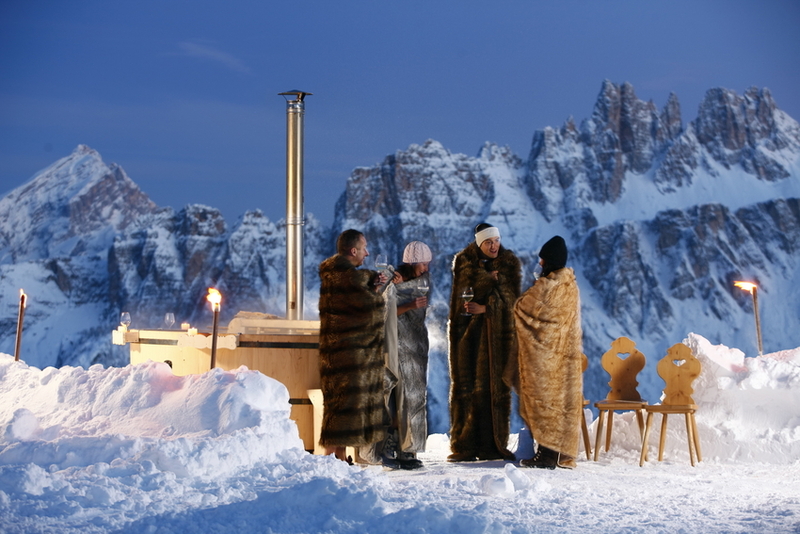 Celebrate Valentine's day and surprise your sweetie with a "bombardino", a legendary mix of eggnog and brandy at the Rifugio Faloria. 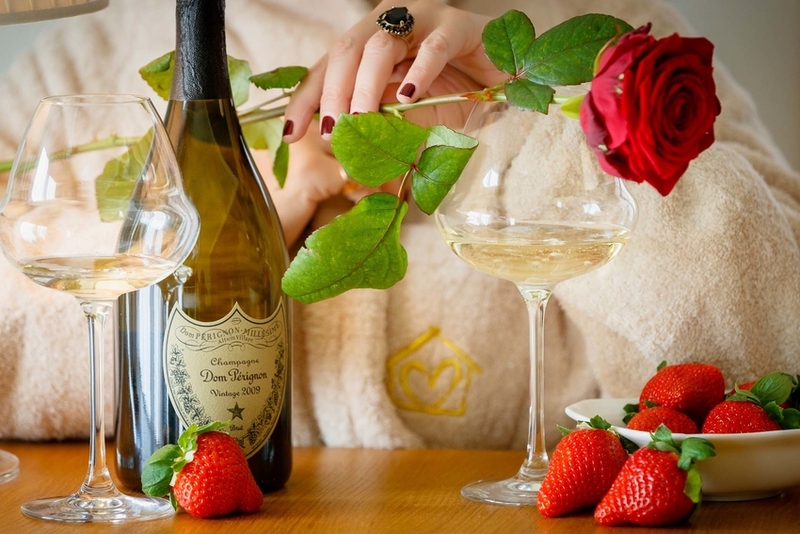 Picture you and your loved ones sipping the bubbles of an iced "prosecco" in Mirandolina suite, one of the most romantic room of Ambra Cortina. 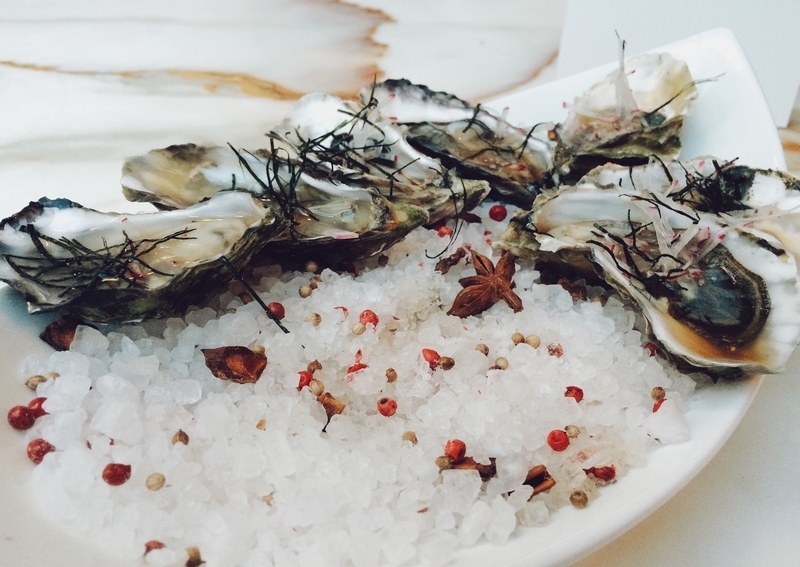 As Rebecca Stott says in her book "Eat oysters and try not to think of...love"
Ever since Roman times, we have written sources that claim the aphrodisiac potency of the oyster and we thought to offer a special treat to our Guests on Valentine's Day: have a look at our new offer.